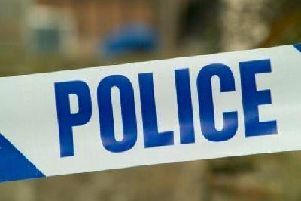 Banbury police station are warning residents to stay vigilant after a string of daytime burglaries. Thames Valley Police’s Banbury headquarters today, January 16, issued a warning to residents of Cherwell Heights after three daylight robberies. No other specifics were provided but police are urging residents to secure doors, windows and side gates before leaving their homes. Residents who may have witnessed the burglaries or saw something suspicious should call 101.